Make a killer first impression. 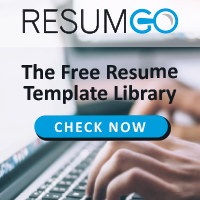 Free resume templates with single column layout. Simple format but effective formal design. For MS Word (DOCX).